We offer coaching and load organizing in formation skydiving, freefly, canopy formation and wingsuit. Load organizing is FREE for groups of 4 or more skydivers! 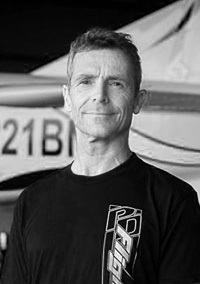 He is a skydiving legend and has done more than 32000 jumps, he works as a skydiving and tunnel coach and Flight-1 instructor. Last year Pete helped us set the new Estonian bigway record and women’s record and we bet he has some new tricks to teach to each and every one of you! 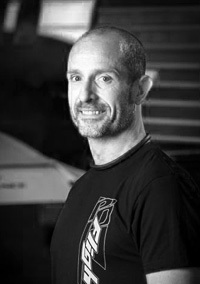 This friendly Italian guy made his first jump in 1992 and has concentrated on Formation Skydiving. He will organize different FS loads and teach you to be a better belly flyer. Some of you had the chance to jump with Marco in Pärnu last year (or perhaps elsewhere around the world). We loved having him over so he’ll be back for Parasummer 2017. Heidi’s mission in life is teaching humans to fly, with special interest in freeflying and dynamic flying, and she is happy to do so both in the skies and in windtunnels all over Europe and beyond. Come to Kuressaare and get coached! 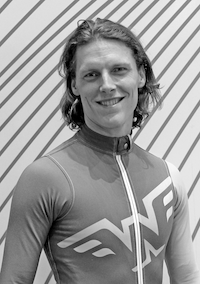 He is a skydiver, tunnel flyer, dancer and acrobat – skydiving since 2005 and coaching in tunnels since 2012. He is also the 2017 Finnish champion at indoor freestyle. 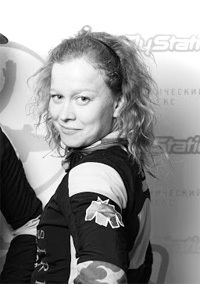 We’re psyched to welcome Matti in Kuressaare this year as a coach and load organiser at Parasummer for the first time. 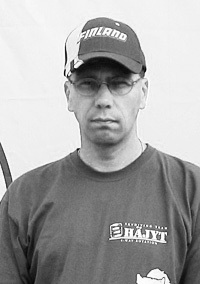 Pasi started skydiving in 1986 and since then done thousands of CRW / CF jumps. If you don’t feel confident flying in close proximity with other canopies yet, Pasi will make you love your time under the canopy! There will be plenty of CReW dogs present this year as Parasummer is one of the top events of the season for the European Canopy Formation folks. Nick first visited us at Skydive Estonia in 2014. In 2018 he will return for his 3rd Parasummer, this time as a wingsuit load organizer. 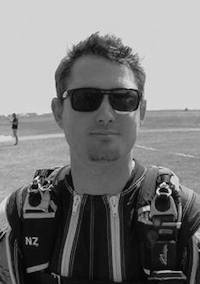 Nick comes from New Zealand where he works as a wingsuit coach at Skydiving Kiwis. Who said kiwis can’t fly?